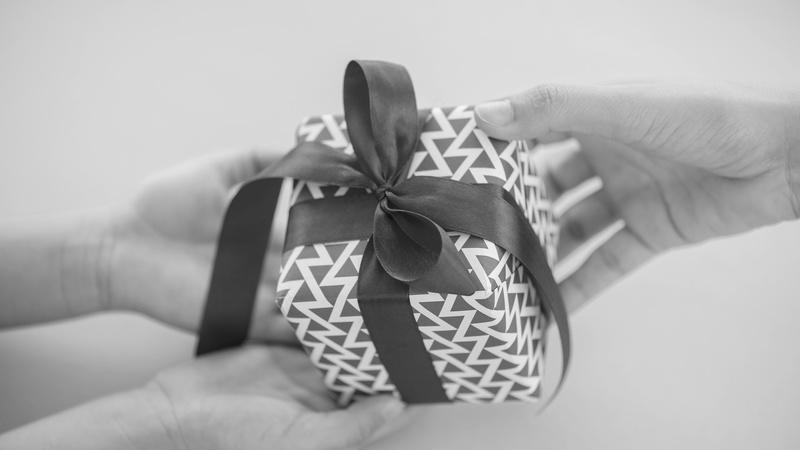 The buzz at a networking meeting I attended last week was all about giving. We were all talking about what we could give to the group, to each other, and to non-profits. Give, give, give, give, give! So exciting! Then, someone said, “One of the best things people can do in groups like this is to receive.” Mic drop. Wow. What about “’tis better to give than receive?” Yikes! Receiving sounds so selfish! Several years ago, I was in a horrible car wreck and couldn’t walk for months. My friends and neighbors sprang into action, with visits, casseroles, babysitting, and more. I was a bit overwhelmed, to be honest, until a pal told me how great it felt for her to be able to do something to help. She knew she couldn’t help me with my rehab, but she could bring lunch and her kid’s lame knock-knock jokes, which made me laugh. Super-hard. When you take someone else’s advice or recommendations, you’re showing them that you value their opinion. The giver is made expert. A colleague of mine was thrilled when a top executive asked for her recommendations on a project – taking her advice showed that he valued her knowledge and expertise. When you gracefully receive someone’s offer, you’re admitting that you can’t go it alone in this world. Which you can’t. A super-smart single mom I know realized early on that it takes more than just her to raise her wonderful kids. The act of receiving, for her, allows her to acknowledge that vulnerability so she doesn’t feel like she has to show up as SuperMom.